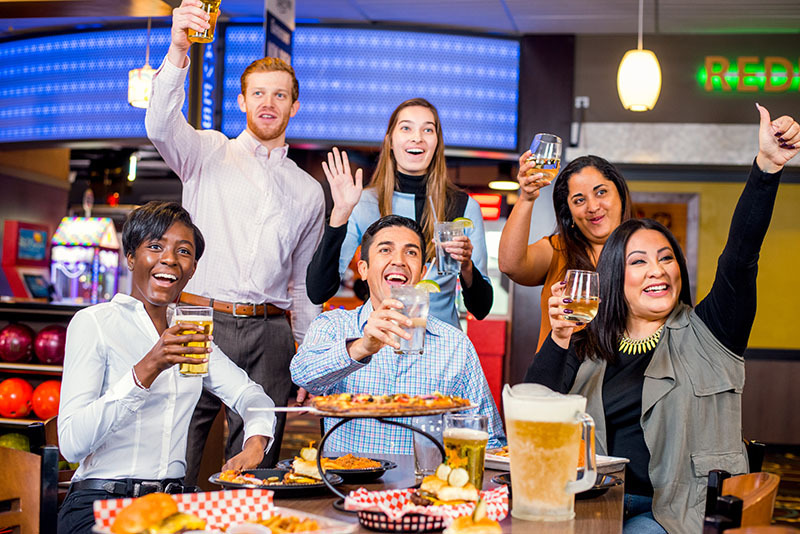 When you’re looking for a party place in Ferndale, Michigan…Luxury Lanes & Lounge is your party headquarters! 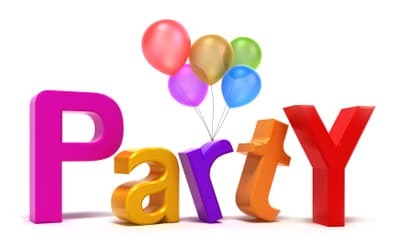 We can make sure your party or event is a blast! 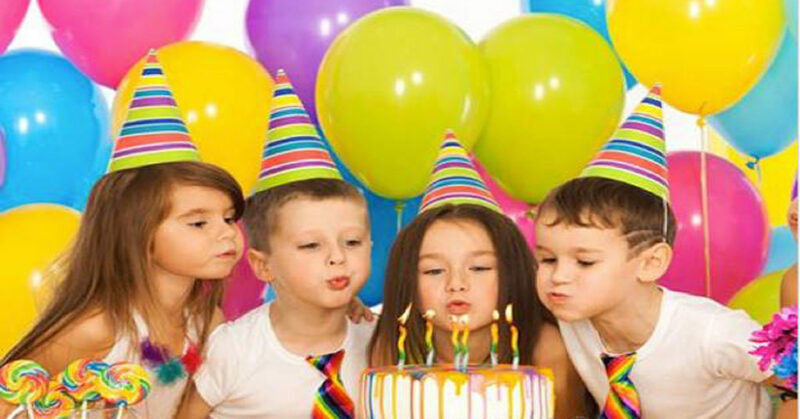 We have kid’s birthday party packages, adult birthday, group & company events, fundraisers and more. Take a look at all of our options and then contact us to make your reservation! Luxury Lanes & Lounge has many great Fundraising ideas and events for groups looking to raise money. School groups have raised money to help their sports teams, music departments and much more. Bowling is a great fundraiser for churches, charities and other organizations too! Each Fundraiser can be customized for your group. It is best to talk to us while planning your event to see what program will work best for your organization.